The club are currently second in the Super Lig, behind rivals Besiktas. 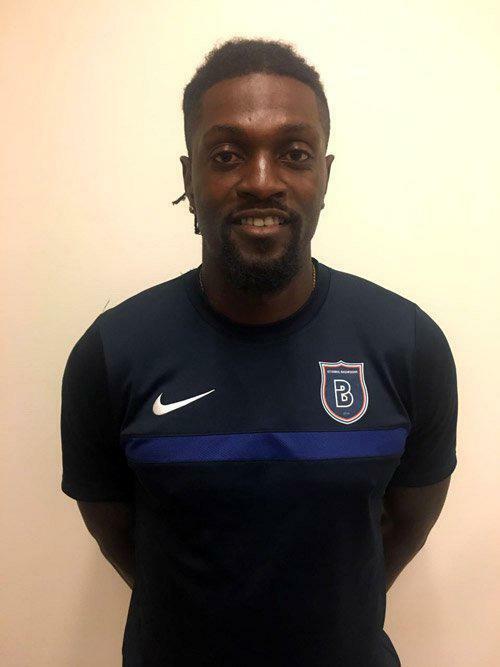 After six months without a club, Togolese international, Emmanuel Adebayor has signed for Turkish club Istanbul Basakehir. The former Arsenal, Manchester City and Tottenham striker penned an 18-month-deal with the Süper Lig side. The 32-year-old was linked with a move to Turkish champions Besiktas, but some reports claimed the club wasn’t prepared to meet his £58,000-a-week wage demands.